The Nairobi National Park, harboring more than 100 species of mammals, is the only natural game protected area in the world, which neighbors an ever growing major city! 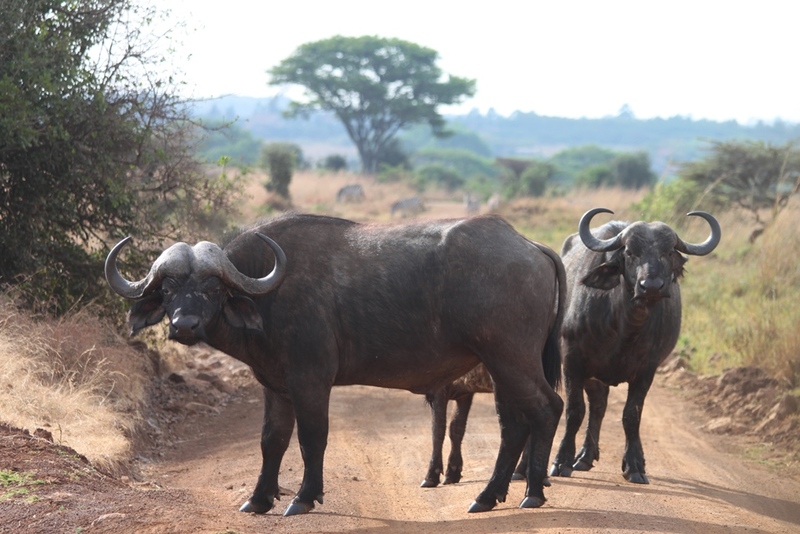 The park borders the traditional South Kapiti Plains and Kitengela Migration Corridor and attracts a range of exciting game. It is a seasonal park but most of the game, like the indigenous Black Rhino, lives in the park all year round. Herds of plains zebra, wildebeest and eland enter the park during the great migration in July and August to enjoy the rich grazing until the next rains come. In recent years a unique trend has been recorded with increasing frequency. A cheetah has successfully raised seven cubs in the park to the delight of local and international visitors. The park is an ideal starting point for ornithological safaris, with more than 400 species of birds. 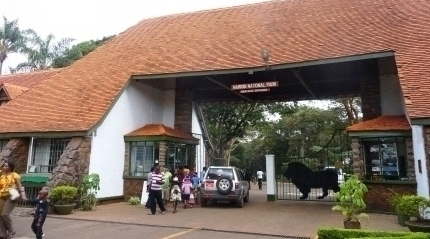 It was/is Kenya's first ever national park. Its golden anniversary occurs in 1997. It is here that Kenya's President Daniel Arap Moi torched ivory worth Kshs. 60 million, in a dramatic display of Kenya's commitment to curbing the slaughter of Africa's elephants for their tusks. 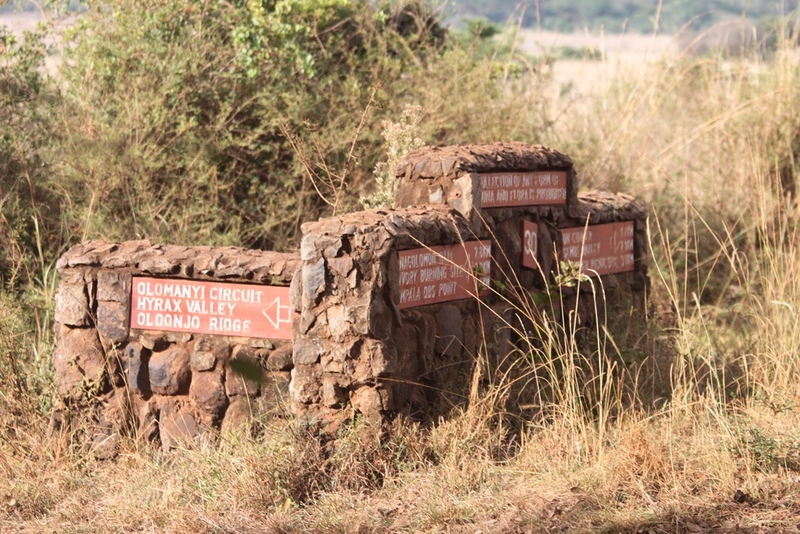 The site is near the main gate of the park and bears a commemorative plaque with the striking words "Great objectives often require great sacrifices". Since then, the great bonfire has been lit twice to banish confiscated stocks of poached rhino horn and ivory. Most recently in 2016 when Kenya sets ablaze 105 Tons of Ivory stockpile! It was the most significant demonstration against poaching in the region and the largest burn of illegal wildlife products in history. Would you be interested in a day tour to see the Park? Have an extra day in the city after or before your safari? This is a brilliant way of filling in the time and discovering the beauty of the park!